The rise of wireless streaming services like Netflix and Amazon Prime Video has changed the way we enjoy home entertainment. While these services have worked well and supported hundreds of regions worldwide, they don’t offer live TV services just yet. With online streaming more popular than ever, watching movies and live TV shows is easier than you might think. We’re here to help you cut the cord and ditch the cable company with some affordable and efficient TV services are that supported by mobile devices as well. 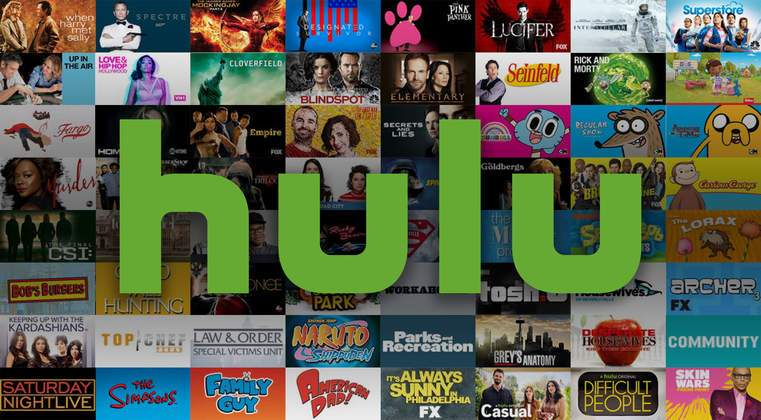 Hulu has been a recognizable name in the world of online free TV channels and movies but recently made its debut in the mobile world with its Android and iOS app. Hulu offers a variety of free movies and TV shows to select from, along with several kid shows and Hulu originals that make it among the best TV apps for android. However, if you wish to unlock the premium movies and TV shows, you can pay the monthly subscription fee of $7.99 and enjoy complete access to the Hulu library. Albeit one of the pricier live TV streaming services out there, but Direct TV Now brings you the most coverage of 120+ live channels with it. Considering the fact that your cable company most likely charges you for the internet and TV services separately, Direct TV Now is a bargain. From daily news channel coverage and sports entertainment to premium add-on packages for services like ShowTime and HBO, you get everything with this service. Crackle has become a popular entertainment portal with which you can watch Tv shows for free, along with movies as well. This TV app was created by Grouper and is now owned by Sony Corporation. This TV app for comes with advertisements at regular intervals, which is not a problem for most of us who are used to the dreaded YouTube ads. Compared to other TV apps for Android and iOS, Crackle offers a wide range of features, along with an entertaining list of shows and movies. 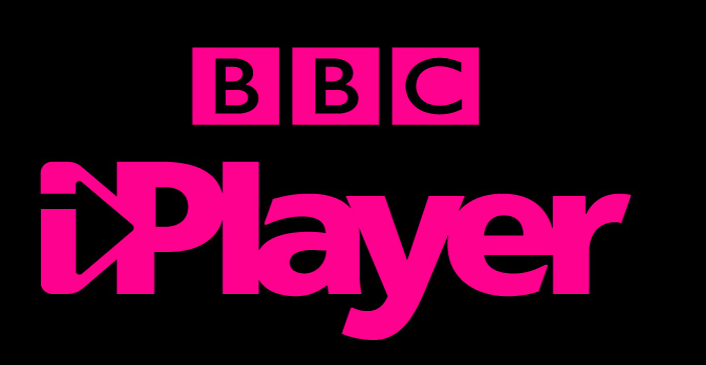 The iPlayer is a catch-up service created by the BBC, which allows you to view all the movies and TV shows that have been recently played on the channel. With their free mobile app for free movies and TV shows, you can catch up on all the TV series, which have been aired on the channel in the past 30 days. 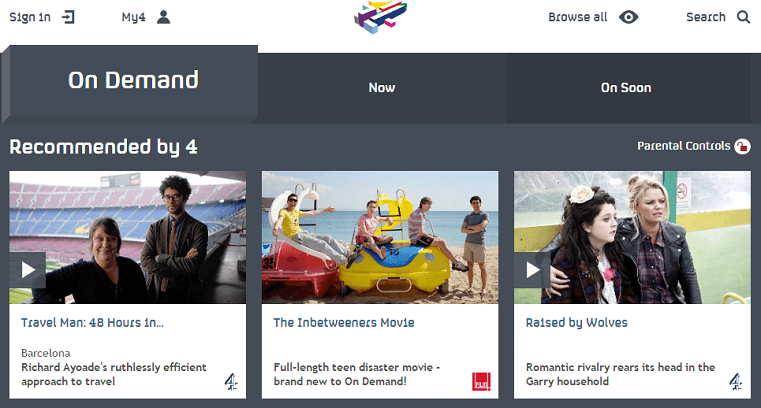 With a wide range of brilliant British TV series such as Sherlock available for viewing, iPlayer is among the best cable-free service available. 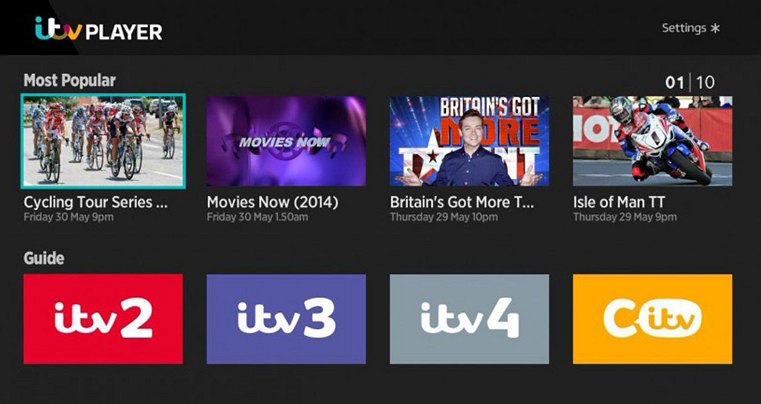 Although this TV service started out being quite buggy and infested with broken links, the developers of the iTV Player app have revived it with the recent updates. Still working its way to the top mobile apps to watch TV for free, iTV Player allows you to easily stream live channels directly to your Android or iOS device. 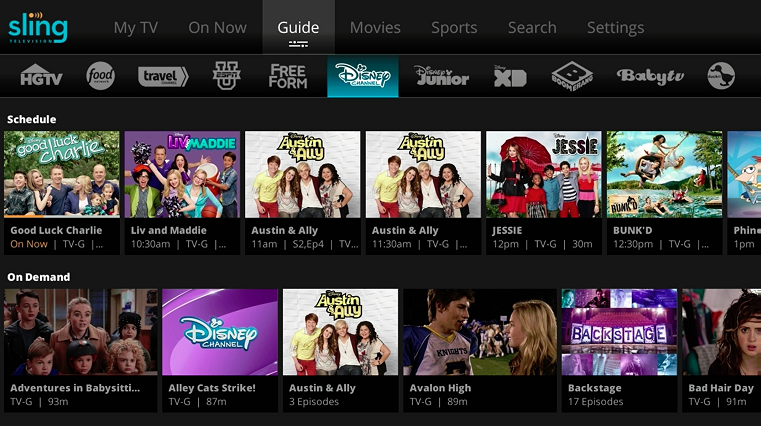 This TV service also allows you to playback the TV episodes you may have missed in the past week. Quitting your expensive and unreliable cable service has never been easier, thanks to the affordable Sling TV that starts at just $20/month. 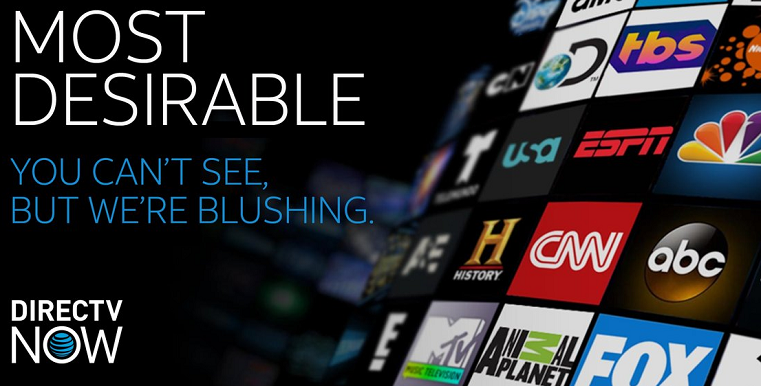 Offering more than 30 primetime channels such as History TV, CNN, Disney Channel and more, you even get the ability to watch live TV anywhere on your mobile device with the Sling TV app. This wireless TV service has been excellent in providing a large catalog of TV shows for free but has struggled in terms of functionality. 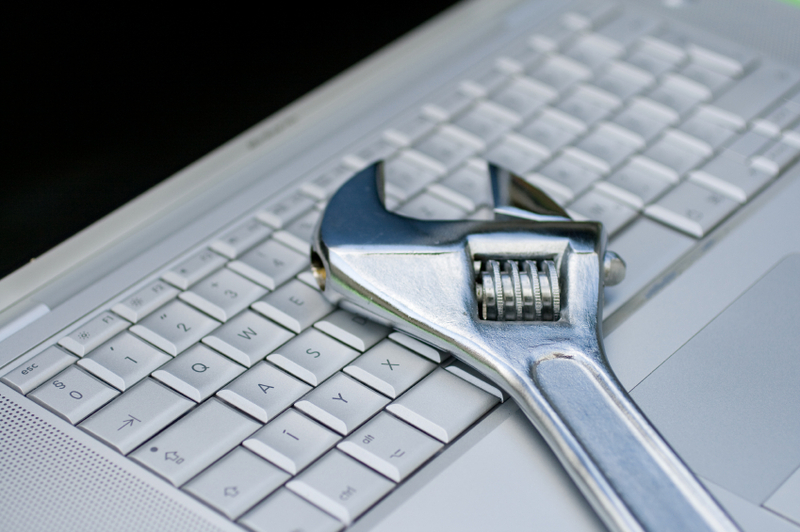 Although the reach of All 4 goes far out to Windows, Mac, and Consoles, its drawbacks have been apparent. 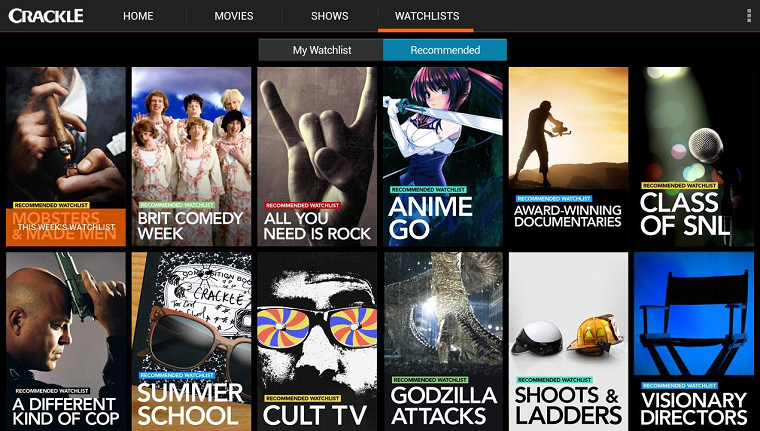 Nonetheless, the app s being regularly updated, and for the number of free TV shows it offers, the hassle is worth it. 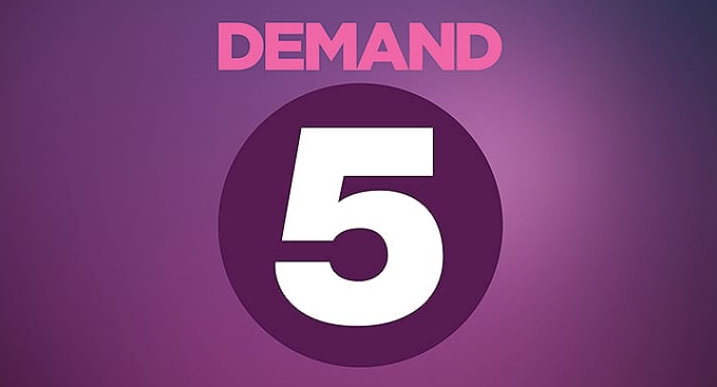 The premium yet free catch up service provided by Channel 5 called Demand 5 is worth the mention. Now available in the form of free TV app Android, Demand 5 offers some of the best-archived programs. The video quality of this catch-up service may not be as good as that of BBC and Channel 4, but since it is free, you can’t expect too much. With a wide range of stations to select from. 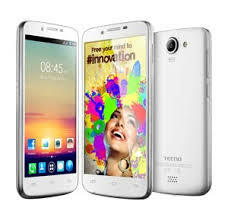 SPB TV offers mobile TV for Android from different regions of the world. You won’t be able to enjoy the American show time programs on this free TV service, but a wide range of interesting shows from international channels will definitely grab your attention. Disclaimer: Most of these services use and distribute the TV shows under a license from the cable companies or the channels that they are aired on. Some of these services are region specific, hence they may not be available for viewing in your country. Moreover, the law in your jurisdiction may not pertain the use of online streaming services. We do not promote the unauthorized use of these TV shows and movies streaming apps.